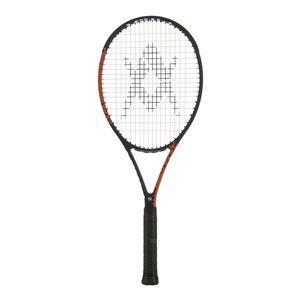 In today’s game, string patterns are the most changed part on a tennis racquet. 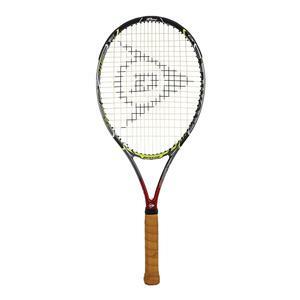 Racquet manufacturers have always studied string patterns to see how they affect a racquet during play. A “string pattern” refers to the number of main (up and down) strings and the number of cross (side to side) strings. The most common patterns around are 18 × 20, 16 x 19, 16 x 20 and 16 x 18. The string pattern usually cannot be changed, but there are a few exceptions. You will hear the terms “dense pattern” and “open pattern” quite often. A dense pattern refers to very small spaces between the strings, while an open pattern has more separation between the strings. 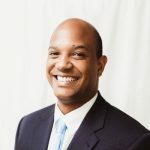 There are many different combinations that companies have explored, but below are some of the most popular options you will find. Let’s start off by going over the two most common string patterns in the game today! First up is the 18 x 20 string pattern. This pattern means there are 18 mains (vertical) and 20 crosses (horizontal) which gives the player more control and better string durability. 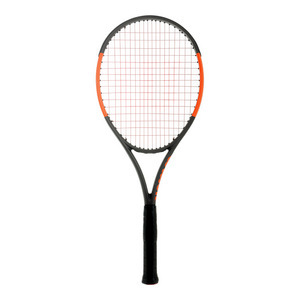 This string pattern is denser enabling you to hit more strings on impact which provides a much more stable shot. 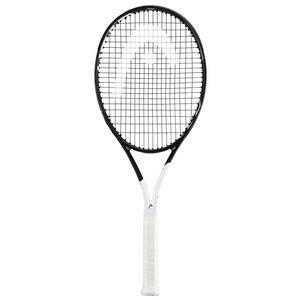 18 x 20’s have been around for a while since it provides flat hitting players better directional control on the court; however, it does not produce quite as much spin as other string patterns. This string pattern has become less prevalent than it used to be. 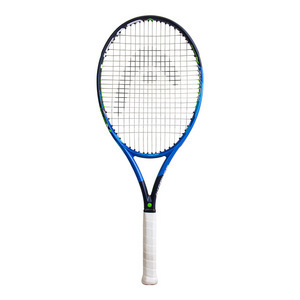 Pros used to need the 18 x 20 pattern to control natural gut strings, but now different string materials can give control even with a pretty open pattern. Generally tensions are lower in a denser pattern because there are more strings to deflect. 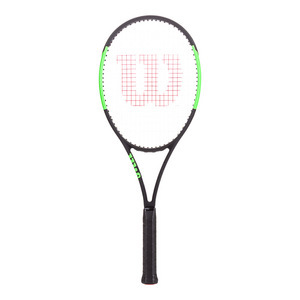 16 x 19 is the most popular stringing pattern used today in racquets. This pattern is a little more open than the 18 x 20 giving players that extra spin and power needed for a fast paced game. Many players like the 16 x 19 pattern a little more due to its increase in power and feel for the ball at impact. This allows players to effortlessly hit the ball deep in the court and keep their opponent back. 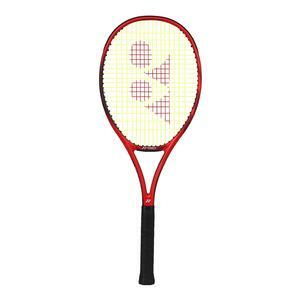 However, the drawbacks with this pattern are the tension control and string durability. 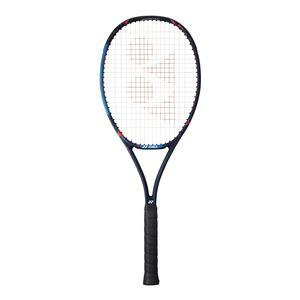 Players that use this pattern will more frequently break strings or need to restring the racquet due loss in tension. 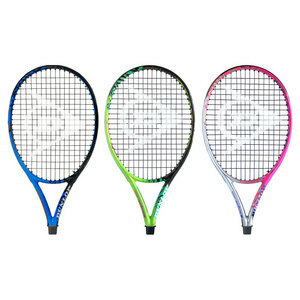 The 16 x 18 pattern will have similarities to the 16 x 19 string pattern, but give you a little more power and spin. 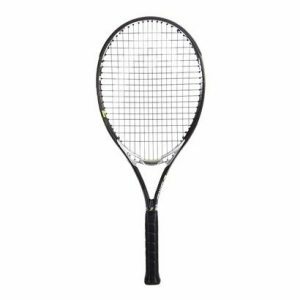 Due to the fewer cross strings, the pattern becomes more open allowing the ball to flex in the stringbed and stay on the strings longer. Players are able to hit the ball deeper in the court with heavier spin without having to worry about control. 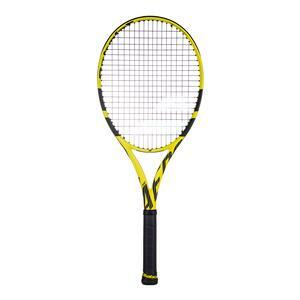 However, this pattern causes strings to lose tension and durability faster resulting in more frequent restrings. 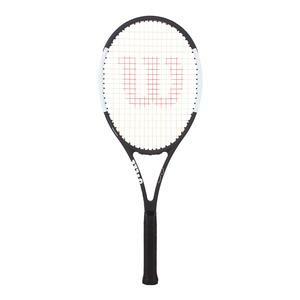 Racquets with this pattern will be denser in the sweetspot and open up more towards the outer edges. Between the 16 x 19 and the 18 x 20, comes the 16 x 20 pattern which has similarities to the two most popular string patterns. Due to the fewer mains the string can snap back well, and the dense crosses allow for more stable shots. Although it does not produce quite as much spin as other patterns, the 16 x 20 will not suffer from a huge lack of power. 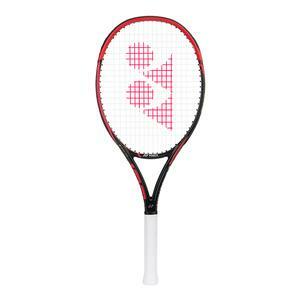 Racquets with this pattern will be denser in the sweetspot and open up more towards the outer edges. Next, we have the open string patterns which all provide greater spin and power to the player. These patterns come in a variety of combinations and have continued to be a presence today. Some sample combinations are: 14 x 18, 16 x 16, 18 x 16, 16 x 15, and 18 x 17. 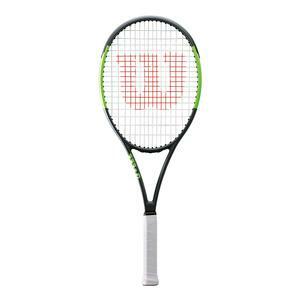 The popular Wilson Spin effect racquets, with 16 x 15, 18 x 16, and 18 x 17 string patterns, have found up to a 200 RPM increase on the ball. 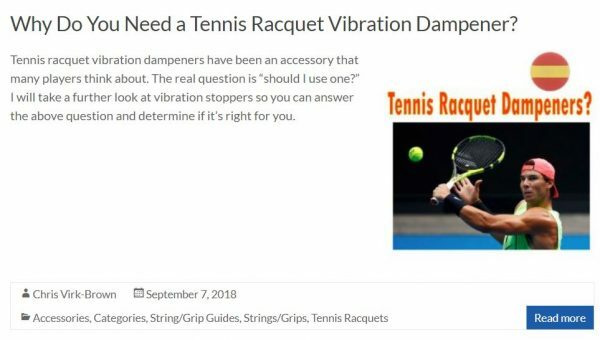 As a result, the strings have 3.3 times more movement and 69% more “snap back,” or recoiling of the strings before the ball leaves. This translates to more power and better feel on the ball, along with added comfort as the impact may feel softer. 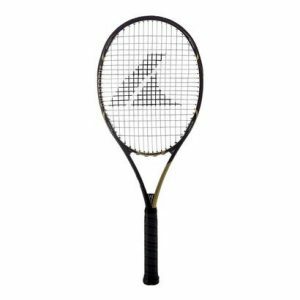 Nevertheless, strings will tend to break more frequently on these patterns and lose control due to the constant movement during hitting. Remember, string patterns are just as important as the frame itself. If you want more power and spin, then switch to a more open string pattern. 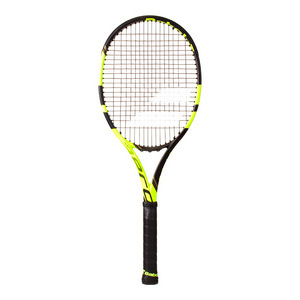 Don’t be afraid to test racquets out to see if a more open or a denser string pattern is right for your game.